Have added Grove Primary Watford to their stock via a local outfit called Teach-in-Herts..
and guess who is an appointed Governor? None other than Dorothy Thornhill????? WOR Comment: “There was a bandwagon passing the Dome Roundabout the other day it slowed down sharply and the Mayor hoped on; this in turn made a bus stop suddenly and another one smash into it. However omnipresent infallible mayor knows best, her arrogance is supreme. 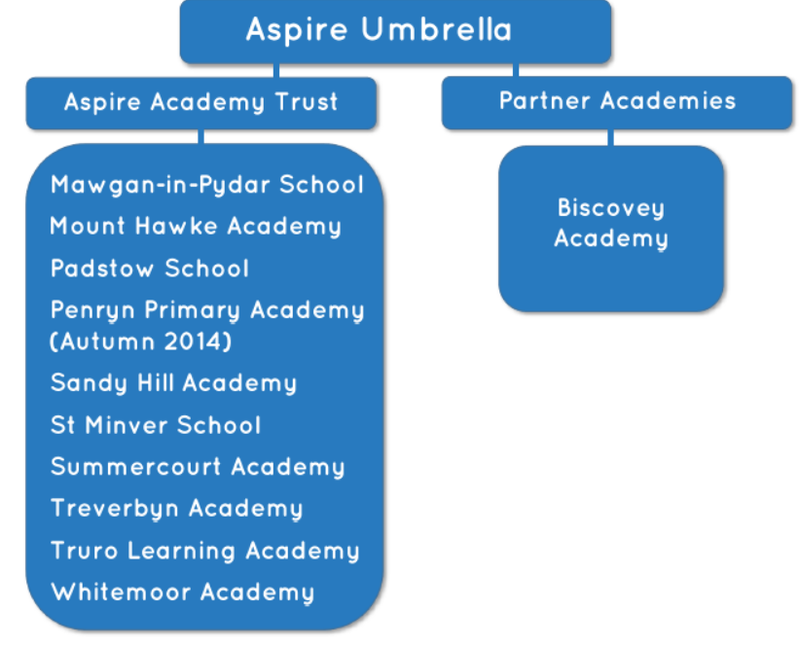 Aspire Umbrella. PTB love Umbrellas.